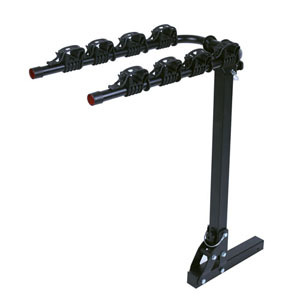 Product categories of Hitch Mounted Bike Rack, we are specialized manufacturers from China, Hitch Mounted Bike Carriers, Trunk Mounted Bike Racks suppliers/factory, wholesale high-quality products of Hitch Bike Racks Cars R & D and manufacturing, we have the perfect after-sales service and technical support. Look forward to your cooperation! 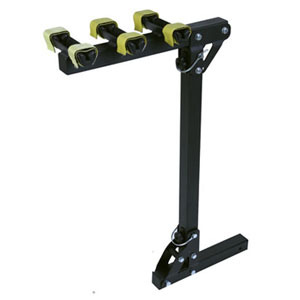 The Bike Carrier rack folds down for easy access to attach the bikes,made with heavy duty steel and anti-rattle device, convenience and secured cradles making it the most complete hitch rack on the market.